With Rollin’ Stone providing the initial push, Stevie Stone now looks to keep the Momentum going with his latest EP release this October. 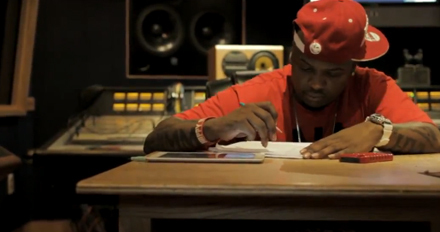 Step into the middle of the creative process with Stevie Stone as he allows cameras to capture him in the studio while he records for Momentum. Listen as Stevie Stone explains the meaning behind Momentum and gives you a full understanding of what the EP represents for him and his fans. The only thing left to do is keep going. This is Momentum. CLICK HERE TO PRE-ORDER MOMENTUM. Are you excited for Momentum now that you’ve heard a sampling?